Do you remember Sigmund and the Sea Monsters !! ?? 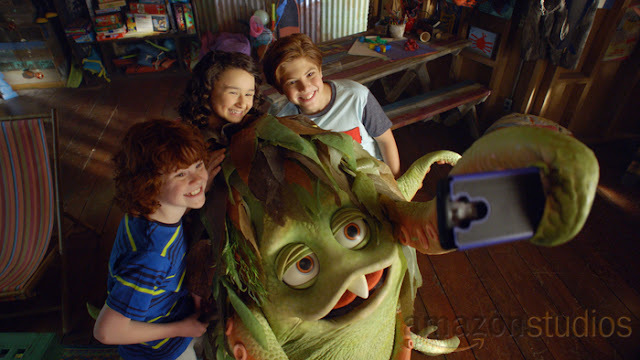 On Friday, October 13th, Amazon Prime Video released their rebooted series, Sid and Marty Krofft's Sigmund and the Sea Monsters! 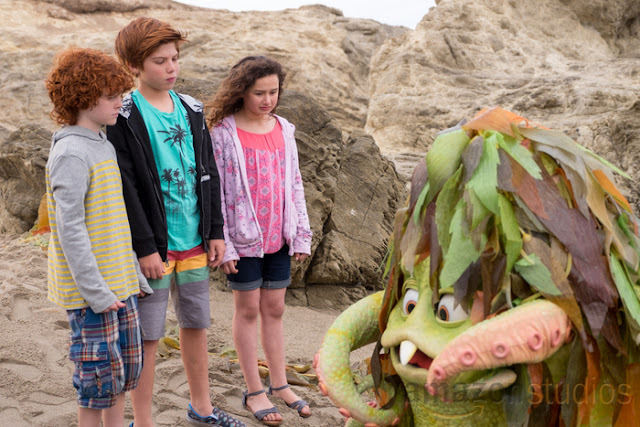 Based on the beloved 1970s children's program from Sid and Marty Krofft, Sigmund and the Sea Monsters is an all-new original series that follows brothers Johnny (Solomon Stewart) and Scotty (Kyle Breitkopf), and their cousin Robyn (Rebecca Bloom) as they befriend the harmless and funny Sigmund - a real live sea monster! This team of friends makes it their mission to protect their new friend from the town’s overzealous Captain Barnabas (David Arquette). In celebration of the season release, you can download fun activity sheets, cut out masks and artwork here. 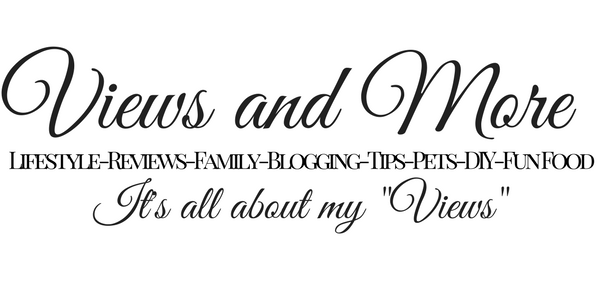 I've also included some fun DIY and activity videos below to get everyone in the Sigmund spirit this Halloween season! These activities are fun that the entire family can enjoy together!